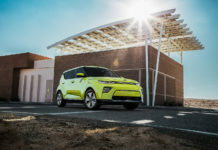 The full-size SUV segment is nowhere near as big as the trucks it harbours. There are essentially only two players in the Ford Expedition and the GM siblings. In fact, in this nearly exclusive category, only Ford and GM have ever truly gone all out. Between 1999 and 2005, Ford even produced a Super-Duty pickup based Excursion which was dwarfed in size only by the Hummer H1 at the time. Back then these trucks, although well-appointed, were far more utilitarian than luxurious. 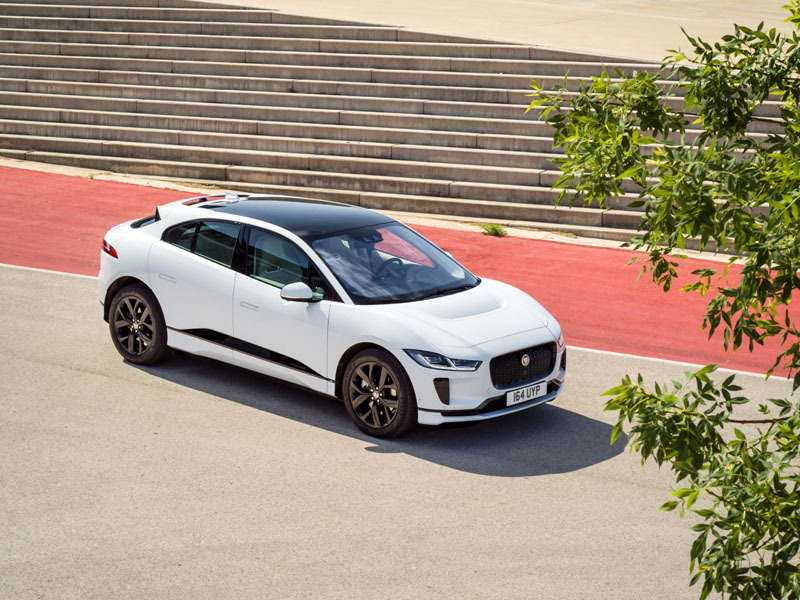 Fast-forward to 2019 and luxury cars no longer hold any advantages over trucks. None. These are prime examples of recent truck progress. 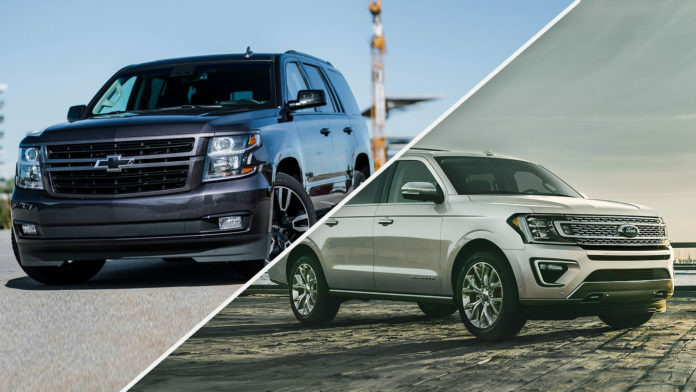 And by the way, I won’t refer to the Lincoln Navigator and Cadillac Escalade but everything that is said about the Ford and GMs apply to the Lincoln and Caddy. If there’s one undeniable element that these two road-behemoths have in common and that’s refinement. 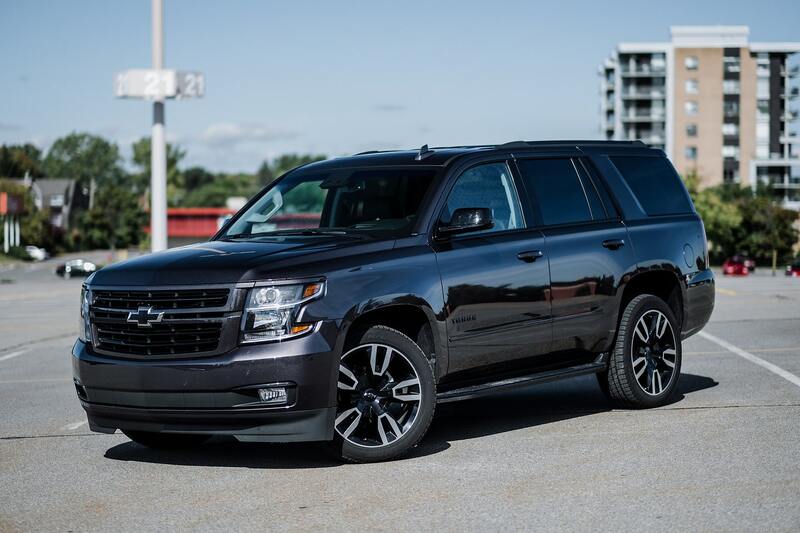 As a Truck with a capital “T”, the Chevrolet Tahoe/ Suburban/GMC Yukon/Yukon XL quartet is exceptional. The level of comfort and perceived quality are impressive but the fact that the trucks are dated becomes obvious when compared to the Ford. 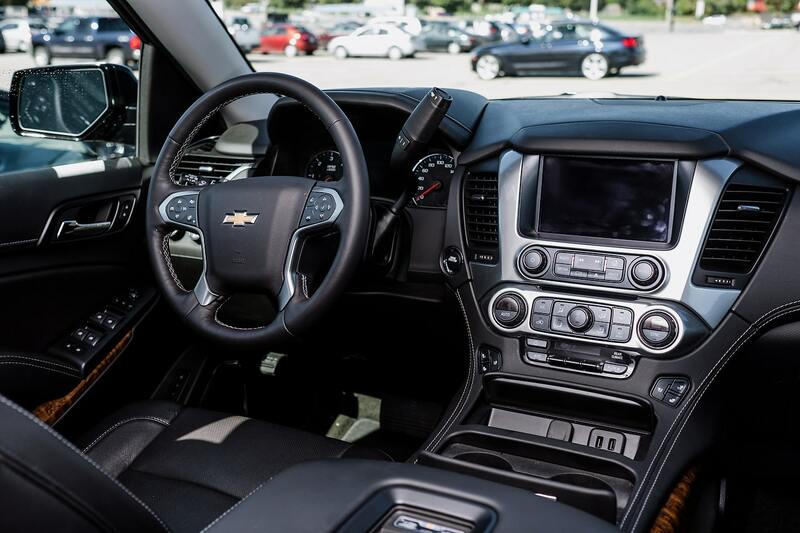 The GM’s can be spec’d with either a 5.3-litre V8 with 355-horsepower and 383 lb.-ft. of torque and a 6-speed automatic transmission or a 420-horsepower 6.2-litre V8 with a 10-speed and 460 lb.-ft. of torque. While the 5.3 is fine once engines revs rise, the 6.2 is far more rewarding. The ride quality is good however the older chassis reaches its limits quickly in the shorter wheelbase versions. The available Magnetic Ride Control dampers are a must to maximize handling and comfort. 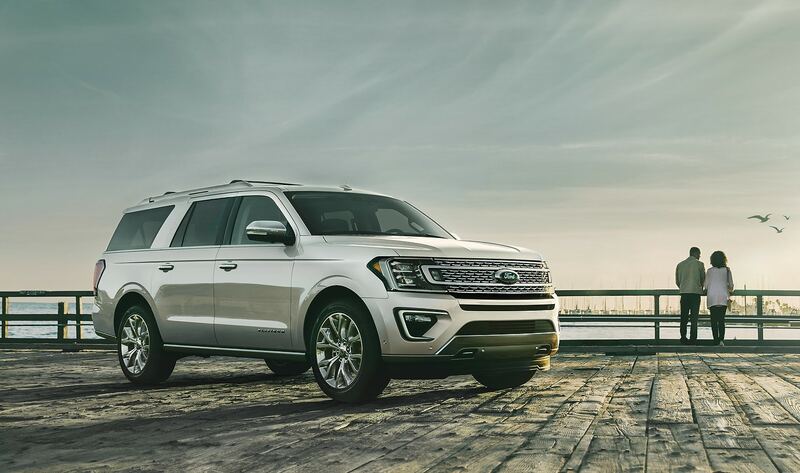 The recent Ford Expedition takes everything the GMs do well and takes them to the next level. 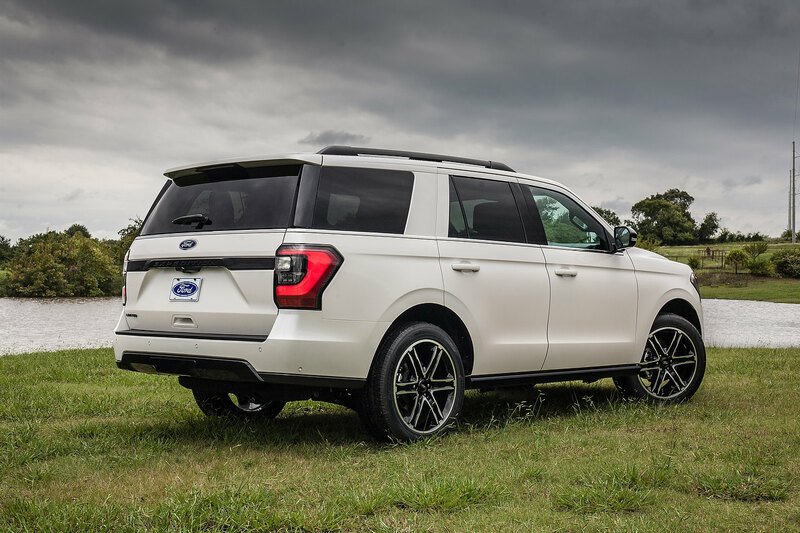 The Ford is velvety smooth, quiet, ultra-refined, stiffer yet more comfortable and reassuring. Then, we move on to the EcoBoost 3.5-litre V6 which generates 375-horsepower and 470 lb.-ft. of torque (400 and 480 with Platinum). 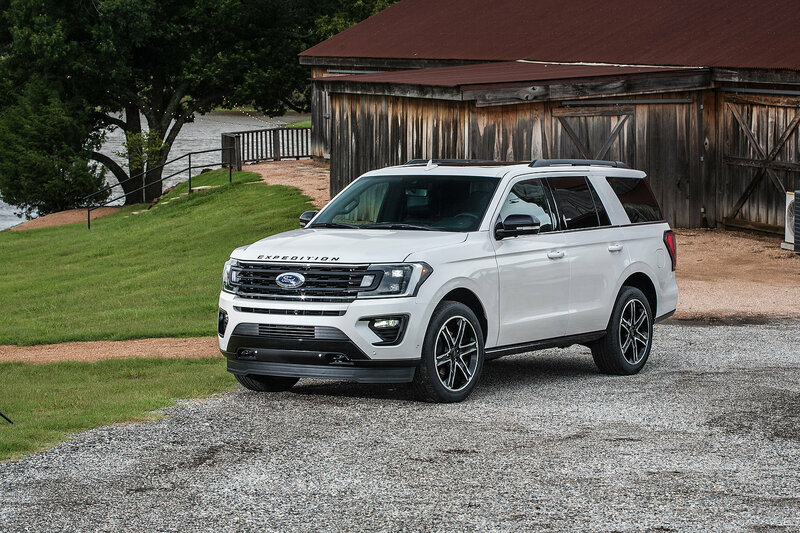 With the standard 10-speed autobox and loads of low-end torque from 2,250 rpm., the Expedition rockets forward. 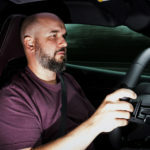 Both the Ford and GMs have generally fine steering and braking performance. 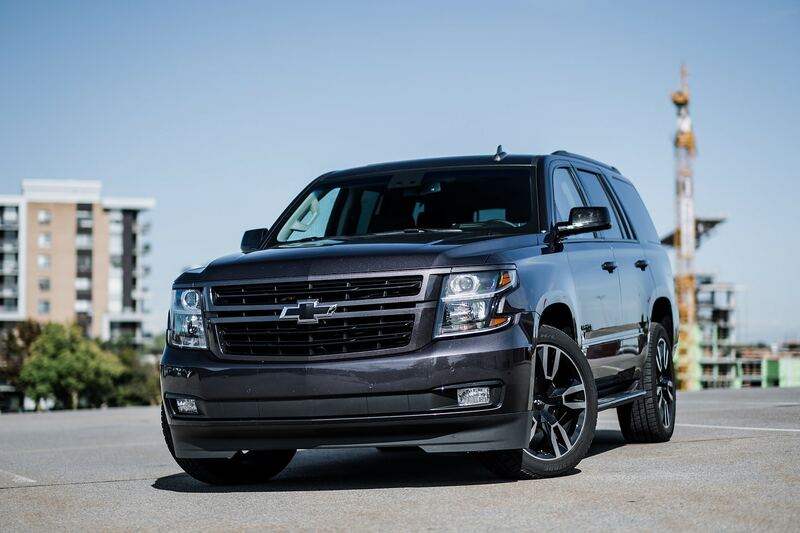 The Expedition is superior in every road-going aspect, and by quite a margin. GM has its work cut out for them for its next-generation of full-size trucks. You may or may not be surprised to learn that The General’s trucks are generally very fuel efficient. This is the case with the Tahoe and Yukon. With the 5.3L, ratings are 15.2/10.8L 100km city/highway. The non-Max Expedition will return 14.1/11.2L 100km city/highway, demonstrating in controlled tests how efficient the 3.5L EcoBoost can be. In reality, neither can really improve upon their city fuel mileage ratings in normal driving situations where there’s a city/highway mix. Truth be told, the EcoBoost will be thirstier the moment the driver is but mildly aggressive on the throttle. Which is more spacious and capable? Obviously, both trucks are immense no matter the result of this bout. Having said that, the Ford Expedition takes the honours in nearly every respect. It can tow 900 lbs. more than the GMs, 9,180 lbs. compared to 8,300 lbs. 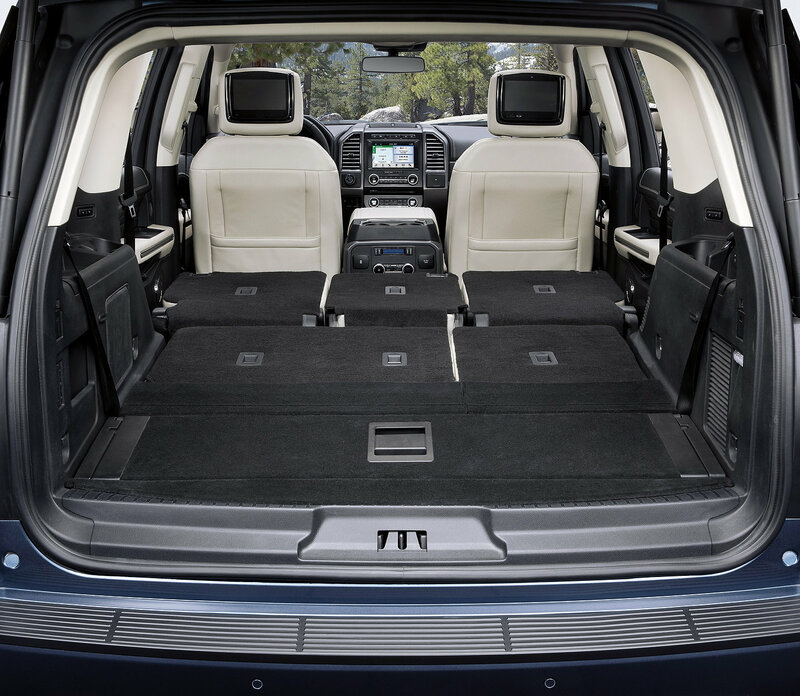 The regular-sized Expedition offers a fair amount of extra boot volume behind the 2nd and 3rd rows. The Ford’s longer wheelbase has much to do with this. 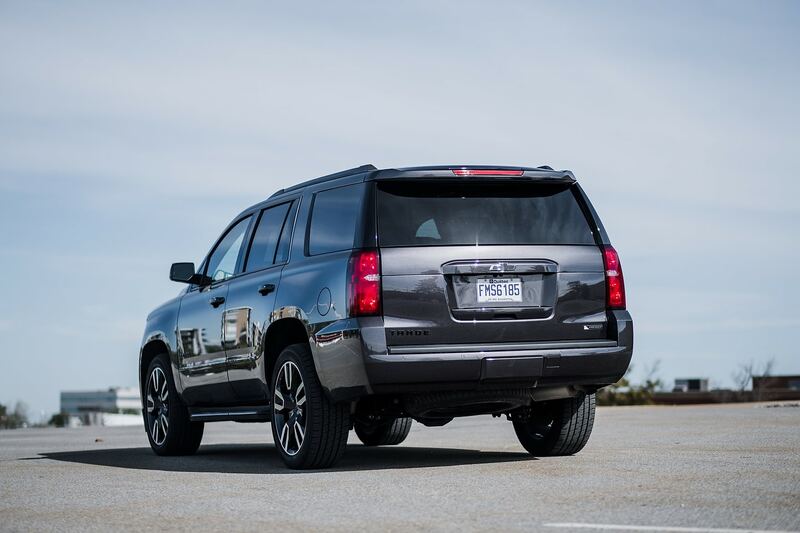 The gap between the Yukon XL/Suburban and Expedition Max is slimmer as wheelbases are very close. In fact, the GM out-trunk’s the Ford at 1,113 litres vs. 972 behind the 3rd row. In every other measure, the Ford still takes it. 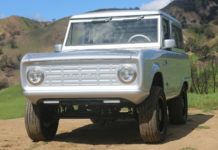 Building similar trucks to compare bang-for-the-buck is difficult to do with these vehicles. 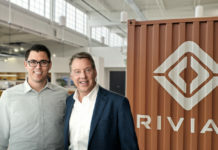 Both have numerous package and stand-alone options. In most cases, when spec-ing out similar kit on trucks, the GM comes out a few thousand dollars less. 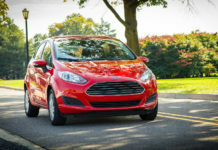 Depending on trim and options however, the Ford gains higher levels of kit, updated features and technology. 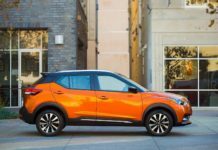 This is not to say that the GMs are lacking but their lower price point typically excludes some features. Now, if value is to include mid- to long-term reliability, we’d bet on the GM trucks for the recognized dependability. 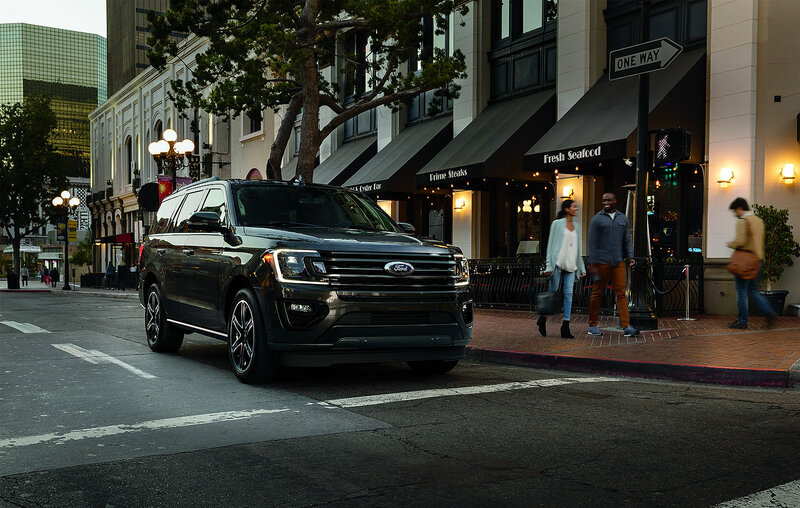 The short of the answer is that if leasing is the desired mean of acquisition, we’d not hesitate and head to a Ford dealer and build an Expedition. Its superior road manners, performance and more modern approach and presentation have slain us. 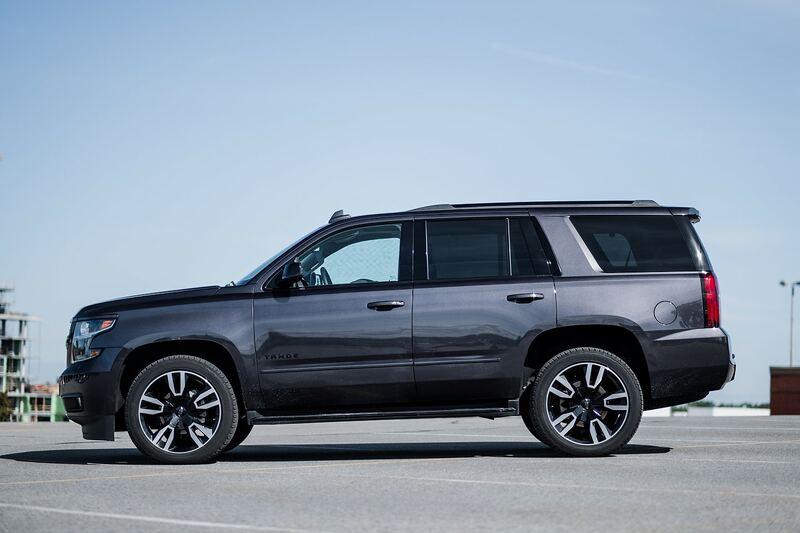 In a long-term relationship, a Chevrolet Tahoe or GMC Yukon with the 5.3L and related 6-speed automatic transmission would be our go-to. The 6.2L is a superb engine however the 10-speeder has us uncertain about its long-term reliability. 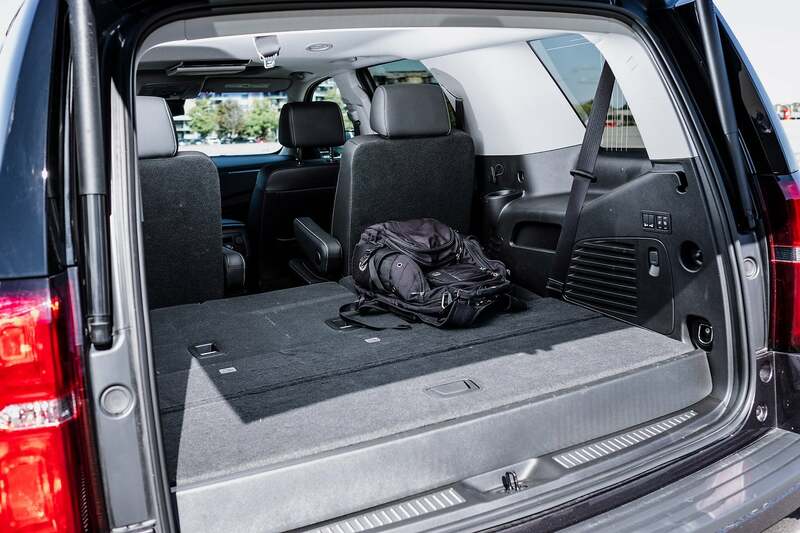 Bottom line, the 2019 Ford Expedition is a far superior truck, family hauler and driver.